UC San Diego announced that 118,372 prospective freshman and transfer students have applied to the university, breaking last year’s record of 116,452 applicants, and coming in second place as the UC school that was most applied to, after UCLA. According to the UC San Diego News Center, over 65 percent of this year’s freshman applicants and 80 percent of transfer applicants were from California, following a trend of more and more Californian high school seniors applying to the university. Among all high school seniors, nearly 10 percent more arts majors and 8 percent more humanities majors applied to the campus, in comparison to last year’s applications. Among transfer students, there was about a 10-percent increase in applications for arts majors and a 5-percent increase in humanities. Last year, UCSD offered admission to 38,926 undergraduate students at an acceptance rate of 30.2 percent for freshmen and 49 percent for transfer students. This marks a dramatic increase from the 28,587 admitted undergraduates in 2017. UCSD has spent the past couple of years trying to brand itself as a world-class science, technology, engineering and math research institution, tying with UCLA for 18th in the nation for best undergraduate engineering programs. Likewise, the university has tried to expand its undergraduate humanities programs, recently adding majors in Political Science – Data Analytics, and US Latino/a and Latin American Literatures. The UC system is anticipating an increase in systemwide undergraduate enrollment of 2,500 in 2019. In anticipation of a growing student body, UCSD has undertaken several construction projects to improve campus accessibility, living spaces, and class sizes. The North Torrey Pines Living and Learning Community began construction in June 2018, and is expected to increase on-campus parking and create over 2,000 new beds for undergraduate students. Likewise, the school recently partnered with the San Diego Metropolitan Transit System to expand the trolley system northward, connecting the university with downtown San Diego and San Ysidro. MTS also recently reached an agreement to expand service for the 201/202 buses that serve UCSD and the surrounding area. While the administration is excited for this increase in applicants, students do not necessarily have the same opinion. D’Angelo Duarte, a first-year Psychology major from John Muir College, pointed out that the school should focus on the current limitations that admitted students face on campus as a result of the school’s recent growing pains. 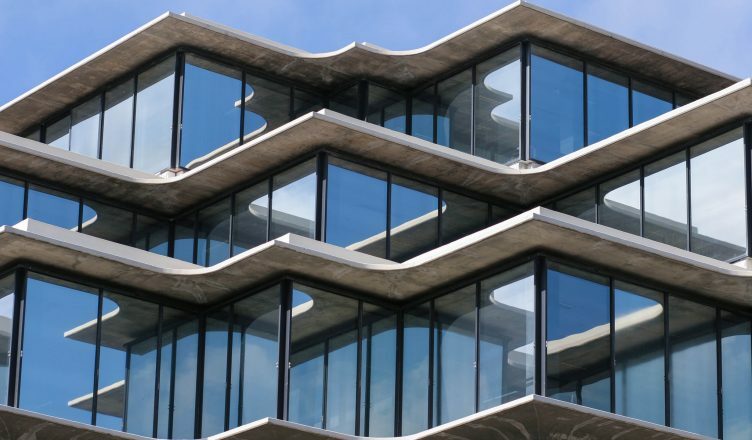 In an interview about 2018’s high number of applicants with the San Diego Union-Tribune, Khosla remarked that UCSD had not been prepared for such a high number of applicants. UCSD is not alone in having problems with over admittance. UCLA and UC Berkeley have reached their maximum capacities at 44,947 and 41,910 students, respectively. The UC Board of Regents argues that increasing the percentage of undergrad students who complete their degrees in four years or less from two-thirds to 76 percent by 2030 will alleviate some of the growing pains many campuses face. In November 2018, the Regents met to approve a new budget that will increase accessibility to the UC system at large and discussed plans to lobby the state legislature to let students apply Cal Grants to summer courses.